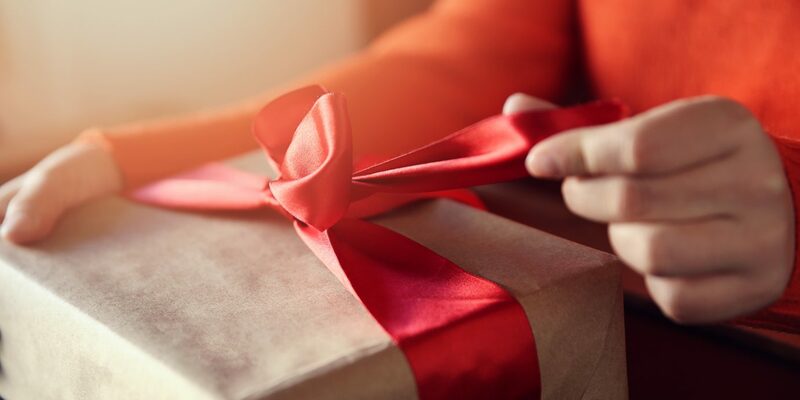 The most wonderful time of the year has come early: Amazon's newly released gift guides—the season's hottest new tech, beauty finds, adventure gear, and more—are a one-stop shop for whoever's on your list. Here, the 16 products we've already added to our carts. 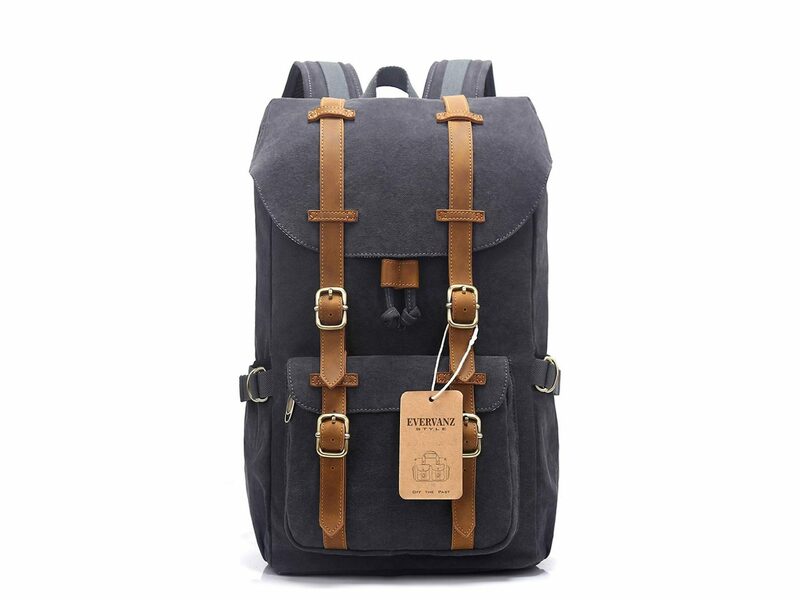 Utilitarian yet stylish, this versatile EverVanz rucksack is perfect for everything from sightseeing in Seattle to day-long camping treks through the mountains, thanks to features like hidden zip pockets for your smaller tech gadgets, a padded laptop sleeve, and mesh shoulder straps for added comfort. 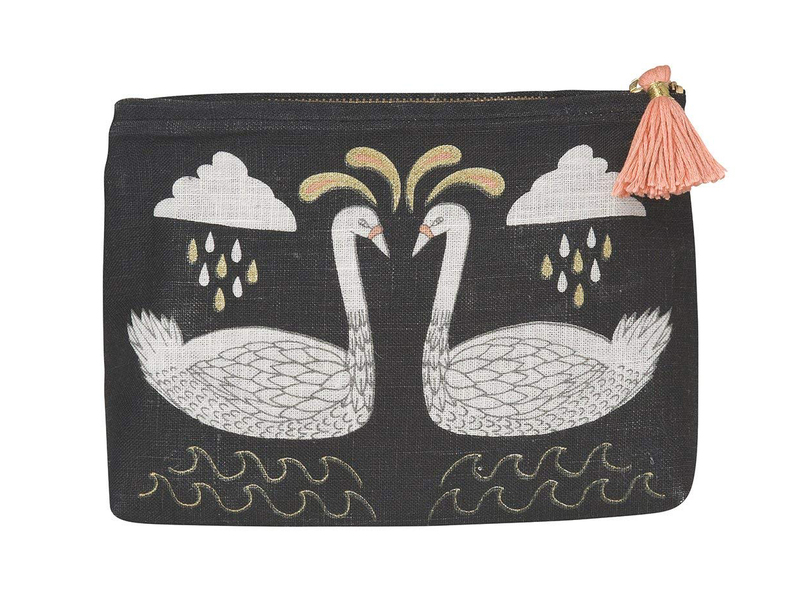 Beautify any bathroom with this irresistibly cute makeup bag from Vancouver-based Danica Studio, featuring a pair of swans against a stormy backdrop. The pink tassel zipper pull adds a whimsical touch. Experts agree: the splurge (and bag space) is worth it for this top-of-the-line hair dryer. 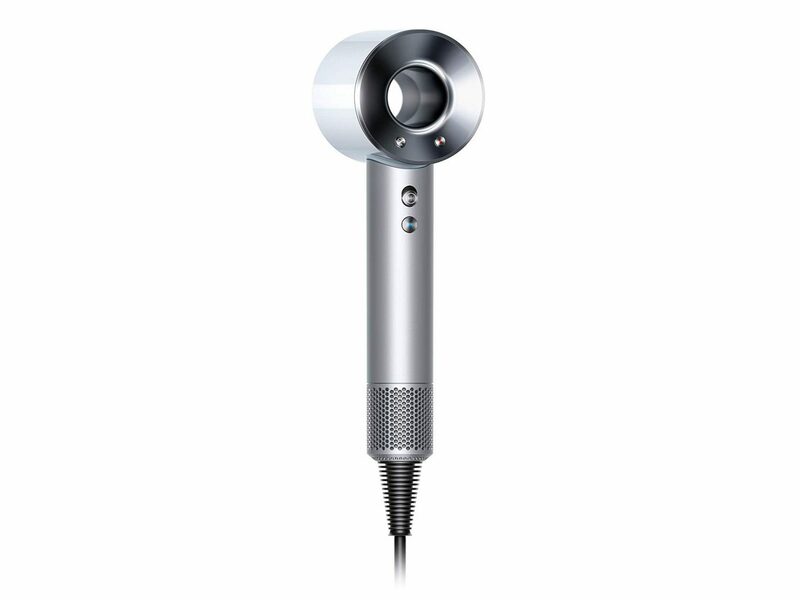 A few key features: a built-in sensor measures air temperature output to prevent overheating, and Dyson's incredible silencing effect means you can still carry on a conversation while the device is on. Need we say more? 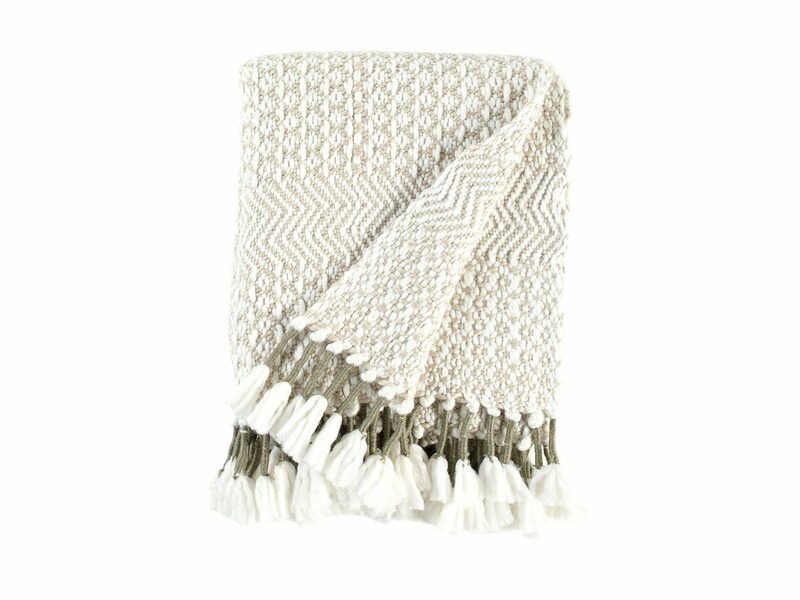 Whether you're bound for somewhere Nordic or just want to bring some added coziness to life, this woven throw blanket makes a stylish statement on any couch. We especially love the herringbone pattern and tasseled fringe. You'll never drink lukewarm coffee on the go again. 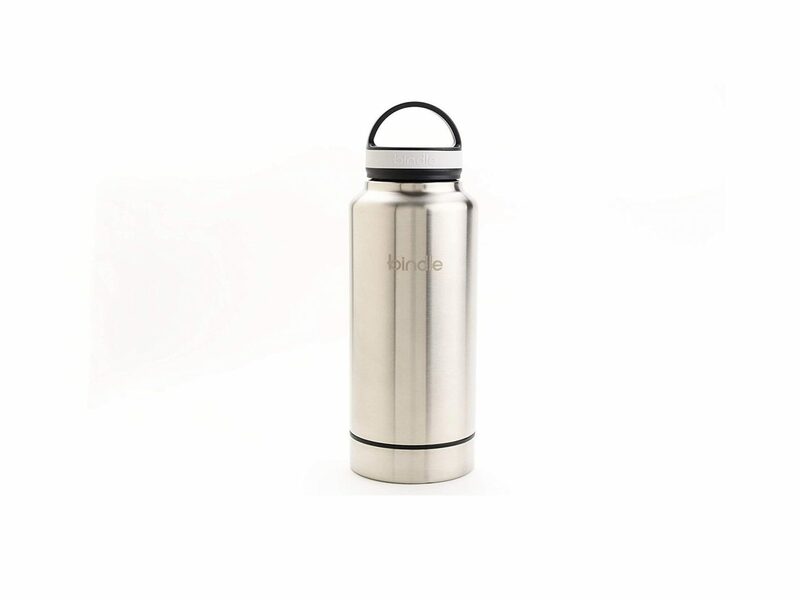 Bindle's secret: a leakproof cap and vacuum-sealed flask keeps things as hot or as cold as you need them—tea, coffee, ice cubes, cheese—for up to 12 hours (weather dependent). Bonus: there's also a hidden storage compartment for your keys, cash, or other small valuables you want to keep out of sight. 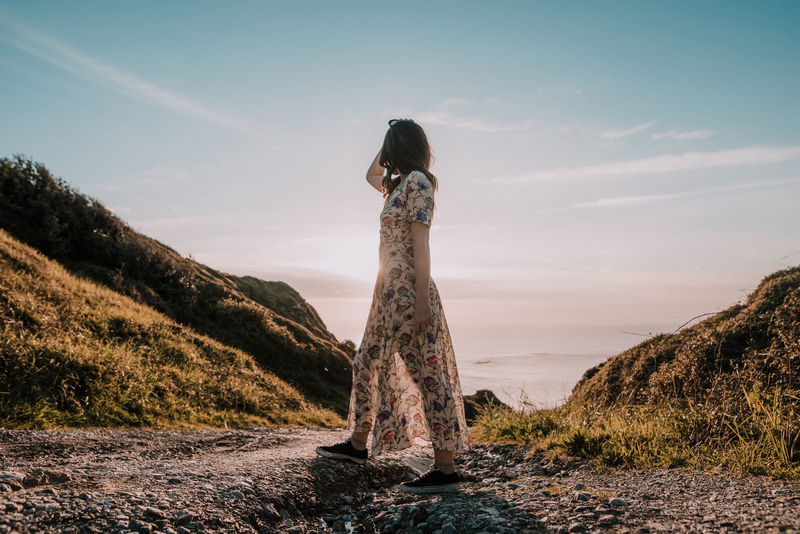 No matter where life takes you, remembering the journey is as important as the journey itself. 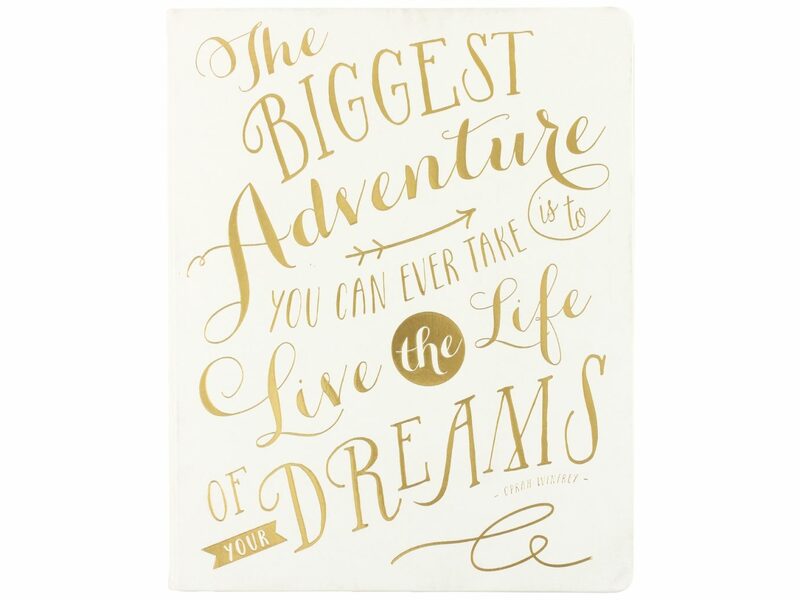 Make sure you never forget a single second with the help of this college-ruled journal, complete with a satin ribbon for holding your place and soft leather cover with a gold-embossed quote that keeps the inspiration flowing. Want to gift grandma that group portrait you snapped over the holidays? Snuck in a candid of your friend while sightseeing in Hawaii? 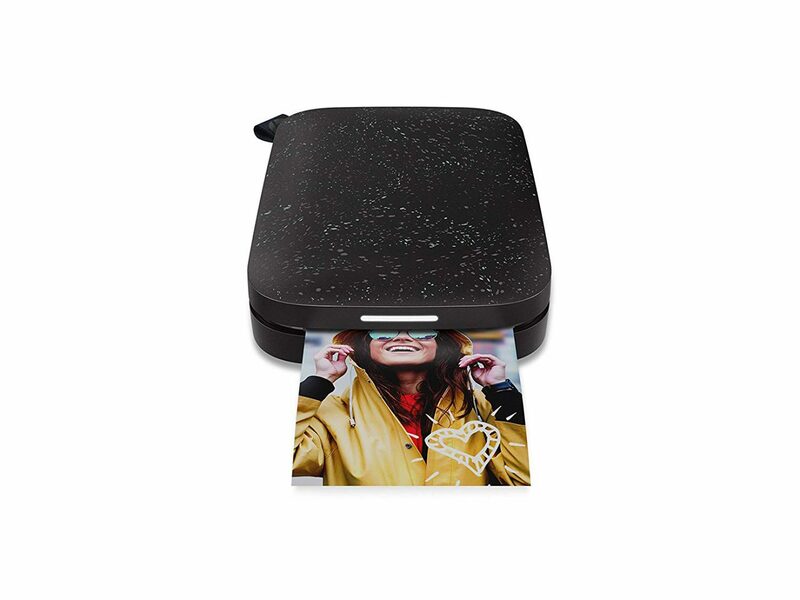 Sharing each other's snaps on the fly has never been easier thanks to this stylish, smartphone-sized portable printer. Bonus: bluetooth connectivity allows multiple people to connect, so the whole room can print and swap! What to get the beauty whiz who has it all? 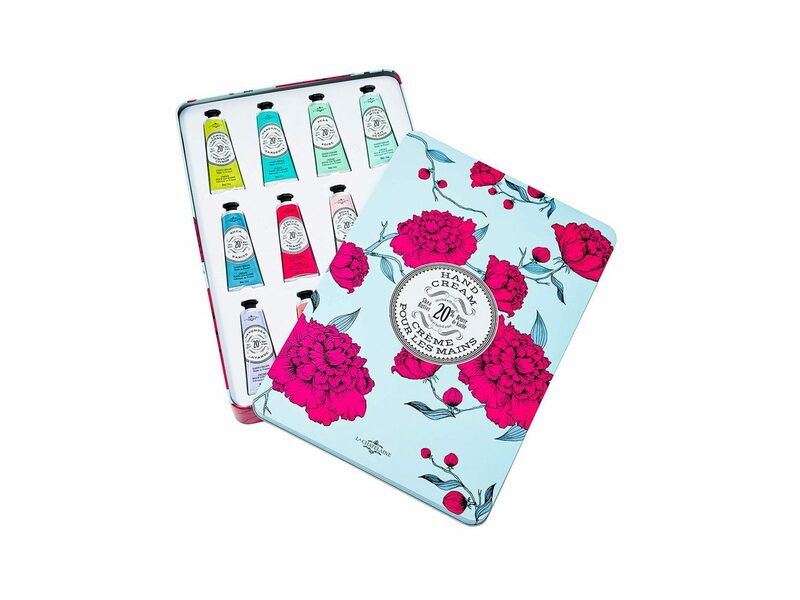 This deluxe gift set from French brand La Chatelaine packs in 12 different hydrating hand creams (all made with 20% organic shea butter, vitamin E, and argan oil for enhanced nourishment), so you're bound to find a new favorite. Plus, how gorgeous is that packaging?! 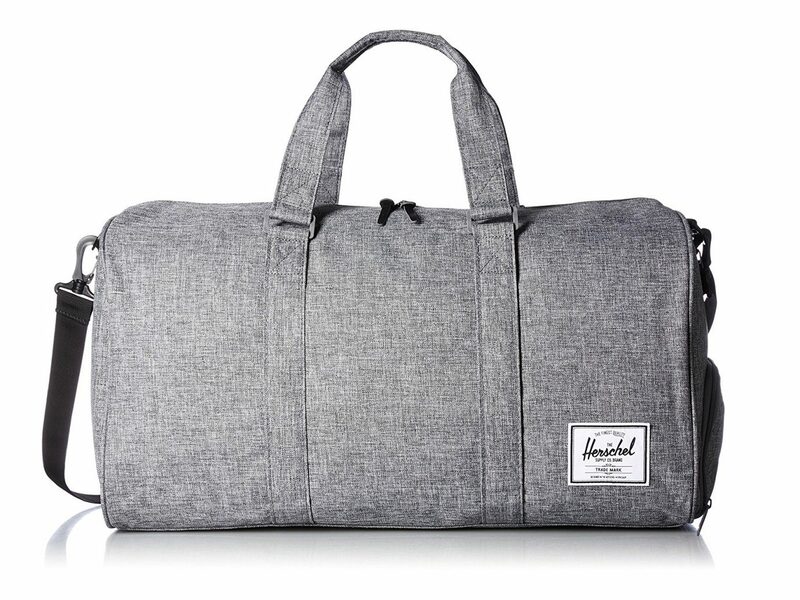 We're crazy about this trendy weekender, with its durable construction and neutral crosshatch finish. Every traveler knows: your camera is one of your most prized (and valuable) possessions. 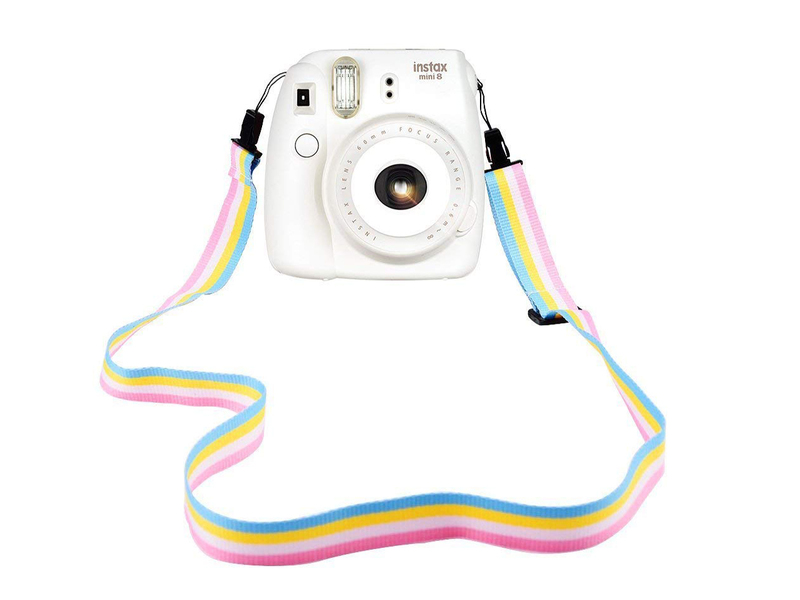 Keep it close to your heart with this eye-popping adjustable strap, compatible with most camera models. 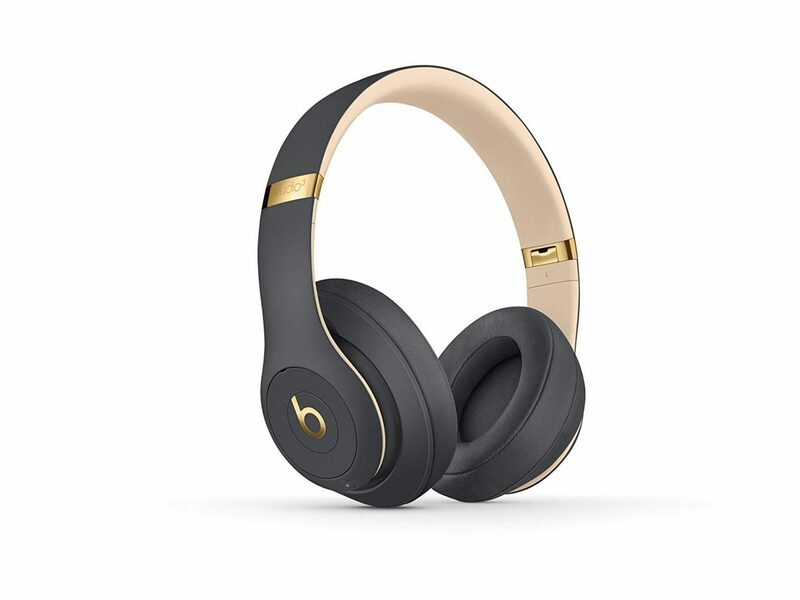 Losing sleep (or quality movie-watching time) over crying babies or engine noise will be a thing of the past thanks to these wireless noise-canceling headphones. 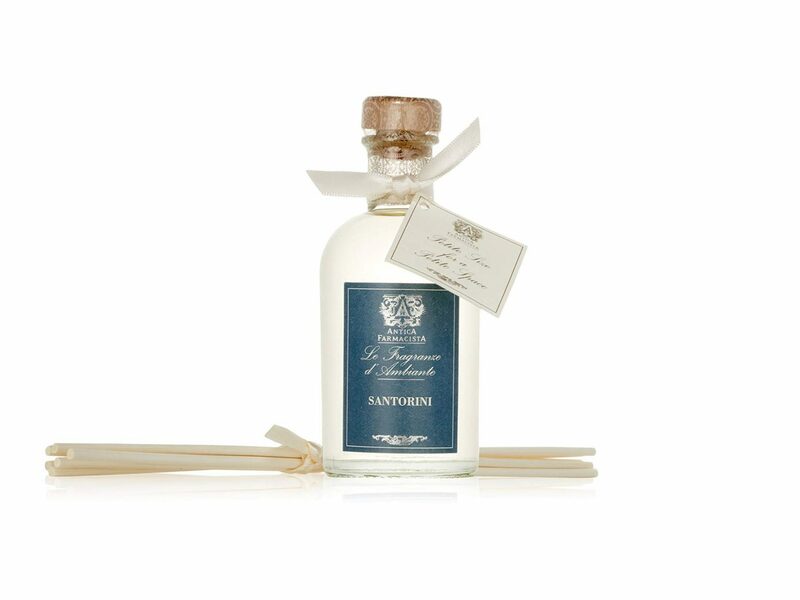 Bring the scent of the islands to your home or hotel room with this sophisticated diffuser, a mix of Italian bergamot, sweet verbena, rosewood, and cardamom. Working on that downward facing dog? 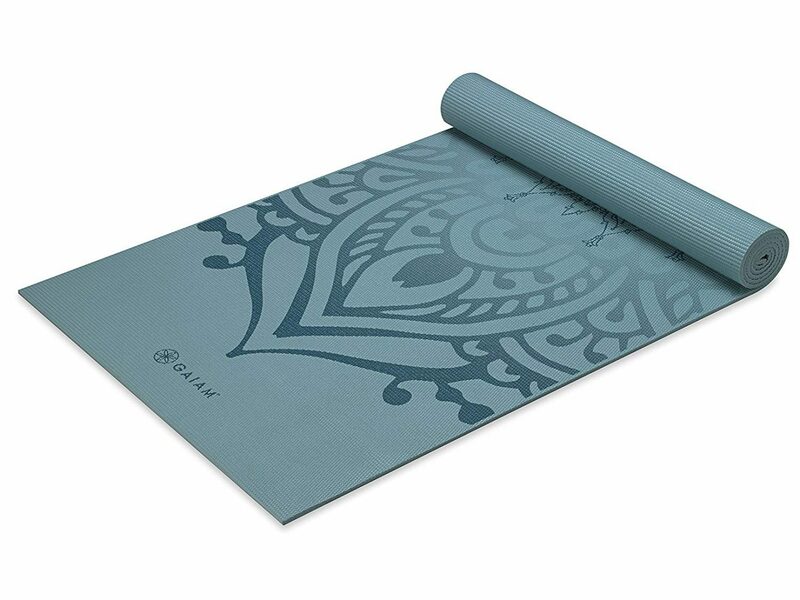 Stand out in the studio with this stylish, non-slip yoga mat from Gaiam. 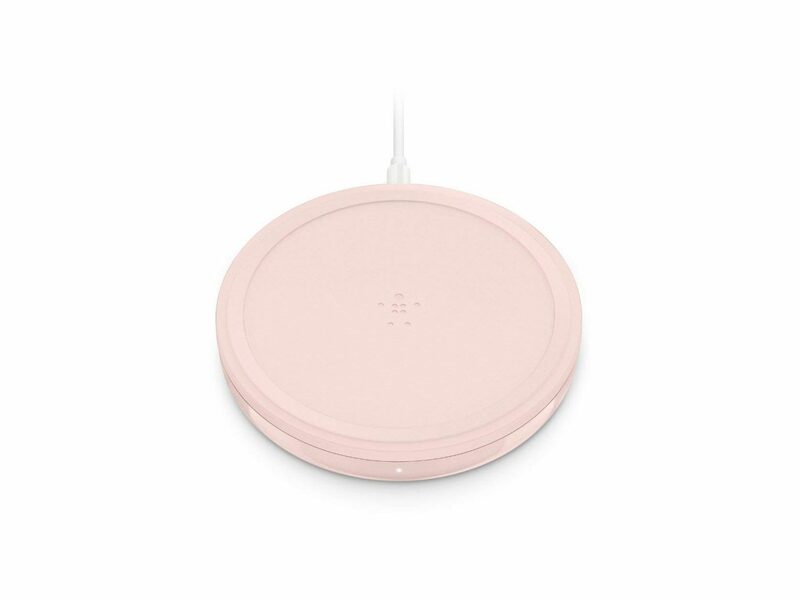 Their design maximizes pad thickness while keeping things lightweight. 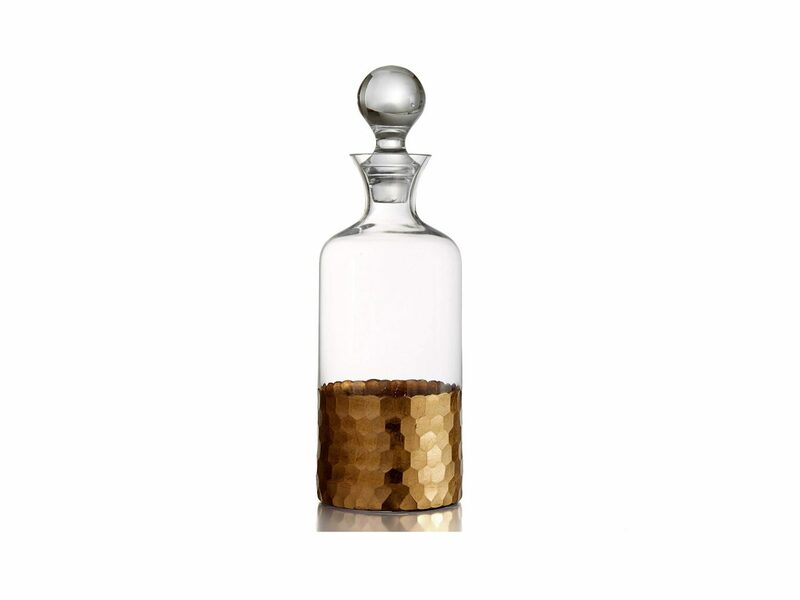 If you're still waxing nostalgic about that glamorous cocktail bar you visited in Paris, this gorgeous decanter, with its gold honeycomb detailing, makes a great addition to your home bar—or the perfect gift for the cocktail connoisseur in your life. 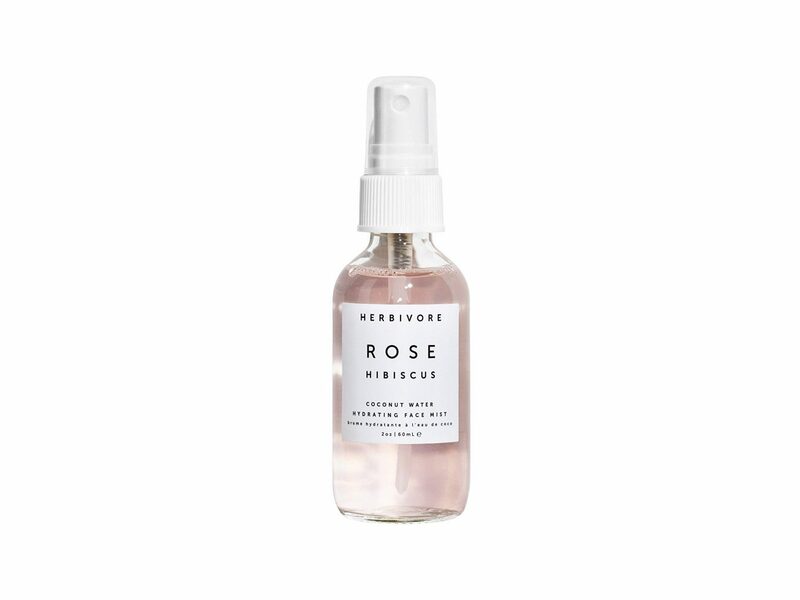 Whether your holiday plans include a roundtrip flight or hours-long road trip, this rehydrating mist is the post-journey pick-me-up your face needs. 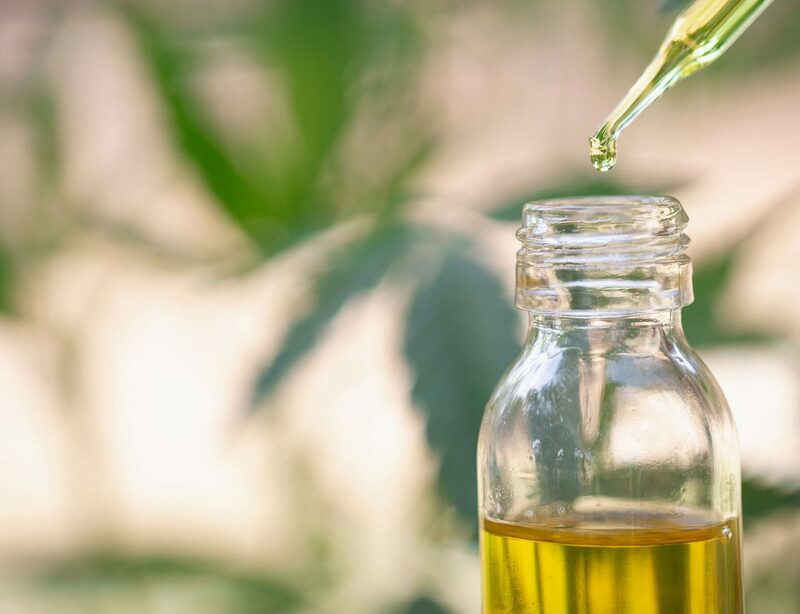 Just spritz it on your cheeks, hair, and neck and arrive completely refreshed.